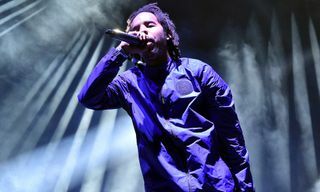 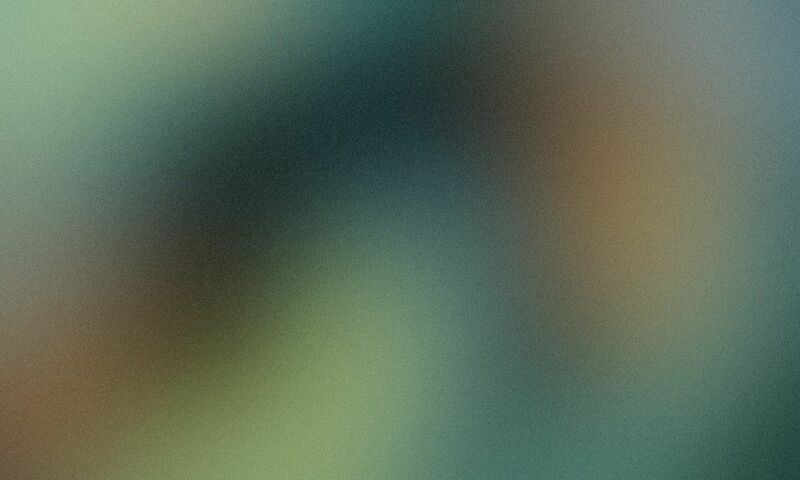 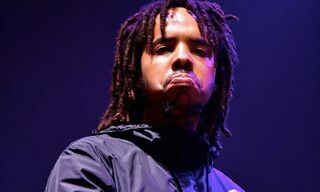 Back in November, Earl unleashed beats for an EP costing $111.11 USD, while only releasing one new track the entire year. 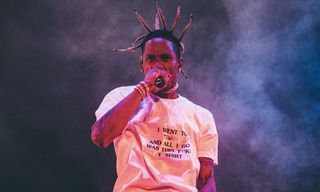 The young creative was busy on the fashion front, however, dropping his initial DEATHWORLD collection, also in November. 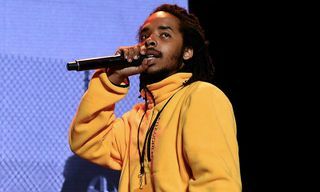 Again, while Earl Sweatshirt didn’t offer the world much material in 2017, the likes of Tyler, the Creator, Syd, Steve Lacy, and even Frank Ocean seemingly put out enough music to keep Odd Future fans satisfied. 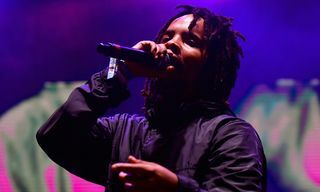 Nonetheless, stay tuned for more surrounding Earl’s upcoming 2018 work. 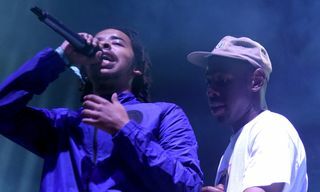 In related news, Tyler, the Creator will soon be setting out on tour alongside Vince Staples.